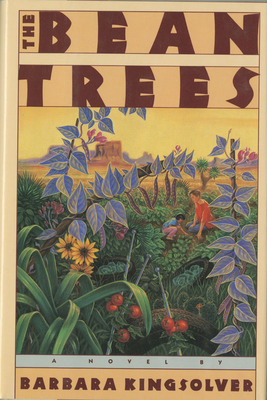 Kingsolver, Barbara , “The Bean Trees ,” Arizona 100: Essential Books for the Centennial, accessed April 21, 2019, http://speccoll.library.arizona.edu/online-exhibits-dynamic/az100/items/show/274. Kingsolver fills her story with humor and human understanding and a Tucson setting that is packed with real places and events. New York : Harper and Row, 1988.